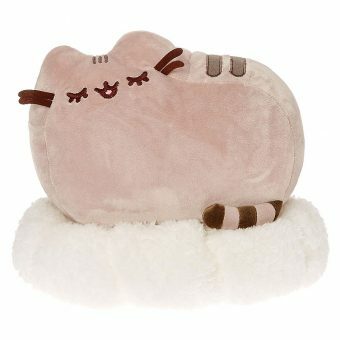 Meow! 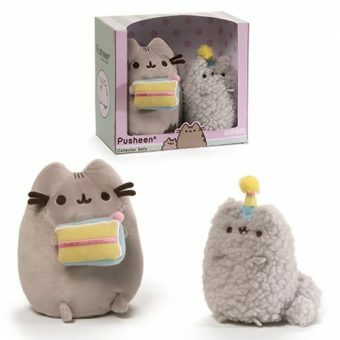 She is Pusheen the cat! 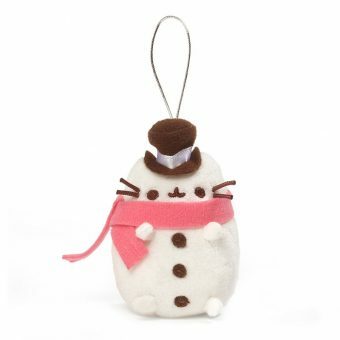 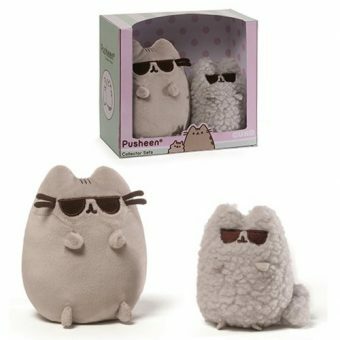 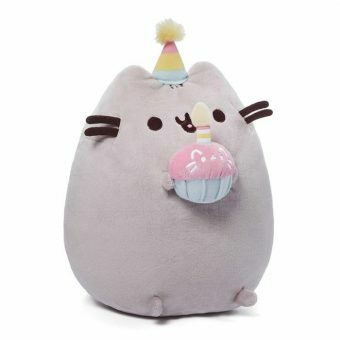 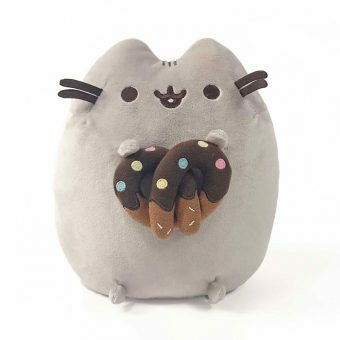 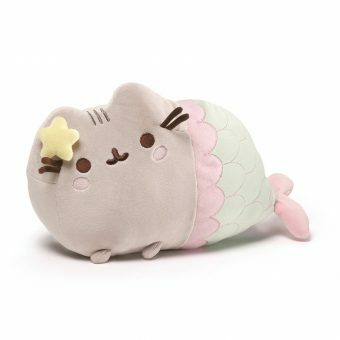 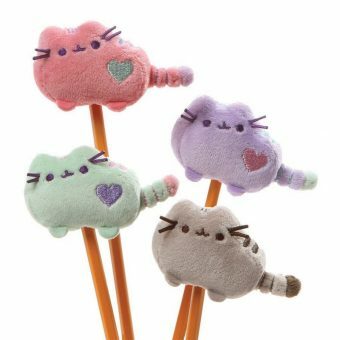 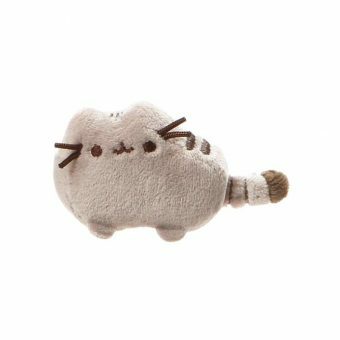 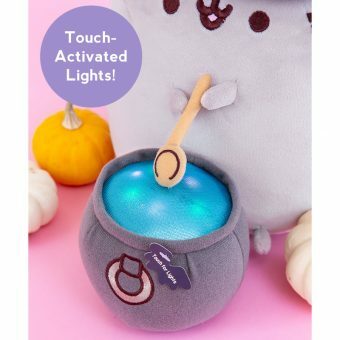 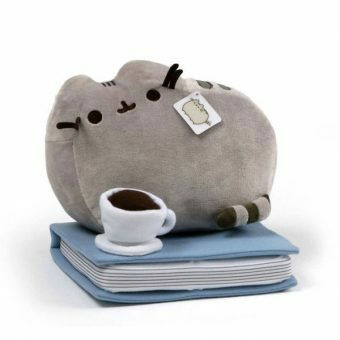 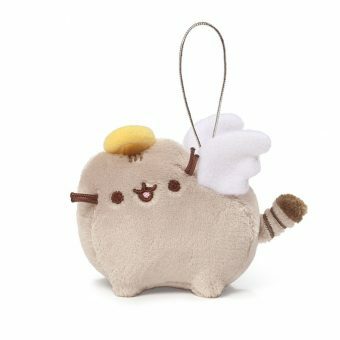 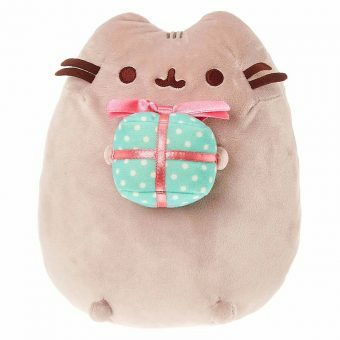 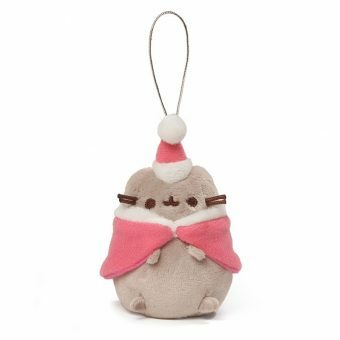 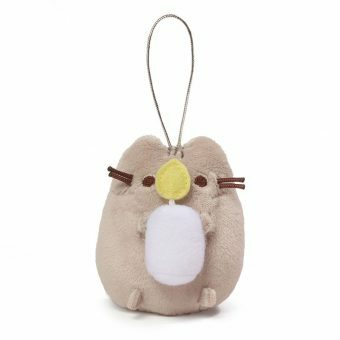 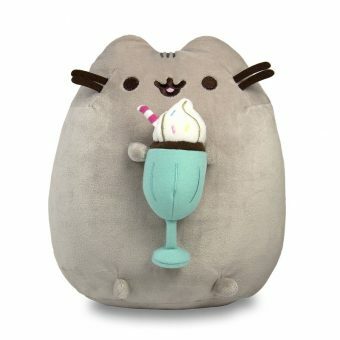 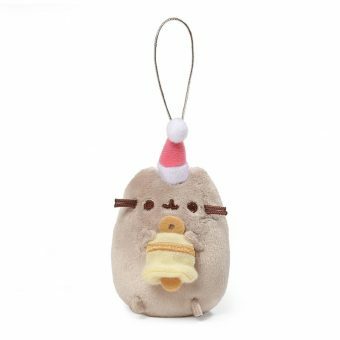 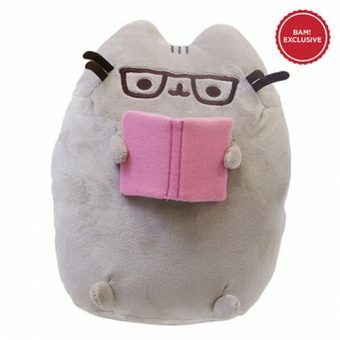 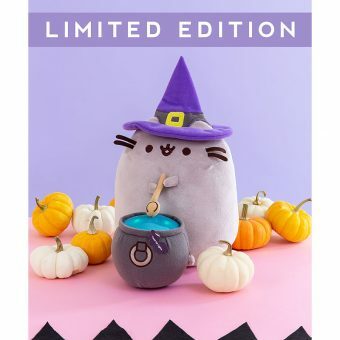 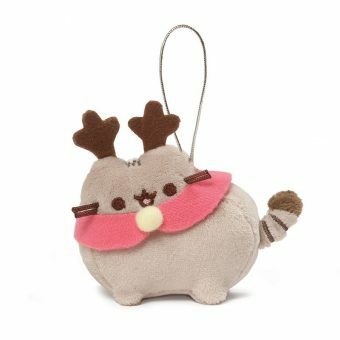 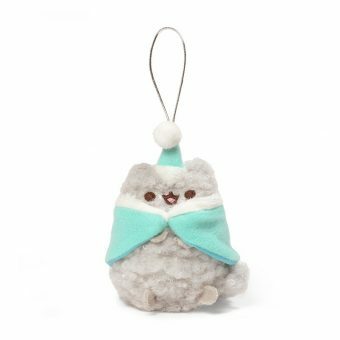 With millions of fans worldwide and counting, Pusheen plush toys are the perfect gift for any cat lover.